← Is Clyde the Perfect Mentor for Knicks Neophyte Ntilikina? a scoring machine. 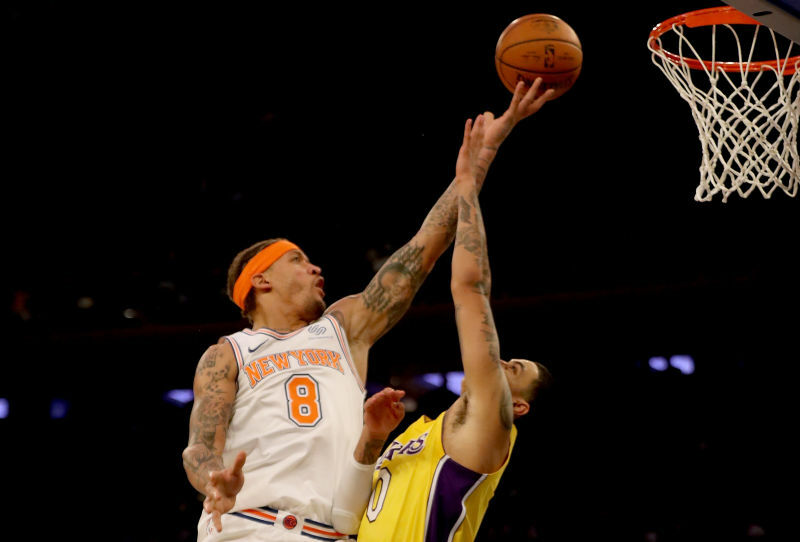 Aside from garbage minute Doug & Dotson got, Beasley was only Knick to have a (+/-) +2 in 29 minutes in a 12 point loss! I’ve gone “WOW!” so many times this season at the Beast’s athletic dominating exploits in the paint, its due time he’s recognized for his prowess. 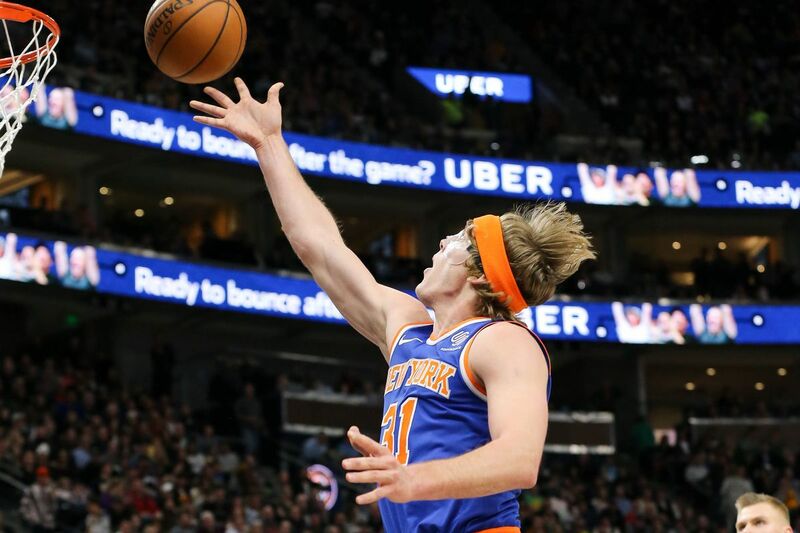 Especially with young buck Burke feeding him perfectly, half Trey’s dimes musta went to the Beast of Bud. 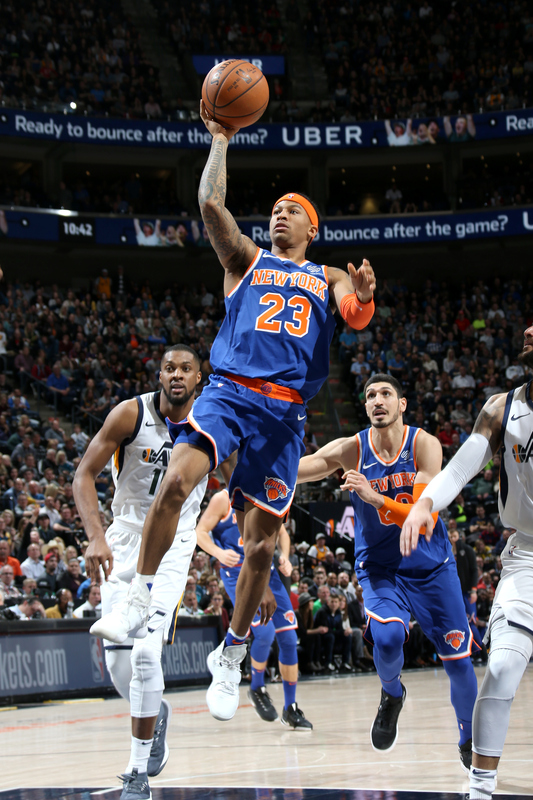 Trey Burke is the true point guard Knicks have been lacking. Fast. Penetrating. Kicking out, Precision Passing, and a DAMN fine shot! Set this boy free, could he the next coming of Linsanity? haha. don’t doubt it. lastly, props to Ron Burgundy, for his fortitude and hustle; in college he was a pure shooter, just like garbage time Dougie. those skills don’t go away. its up to Coach Horn to get them minutes and implement a game plan that best suits their shooting abilities. 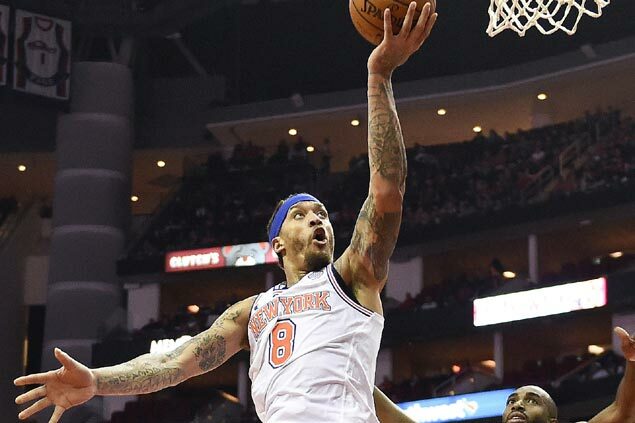 I’m happy to see Knicks compete and lose, (tank you Jeffrey!) 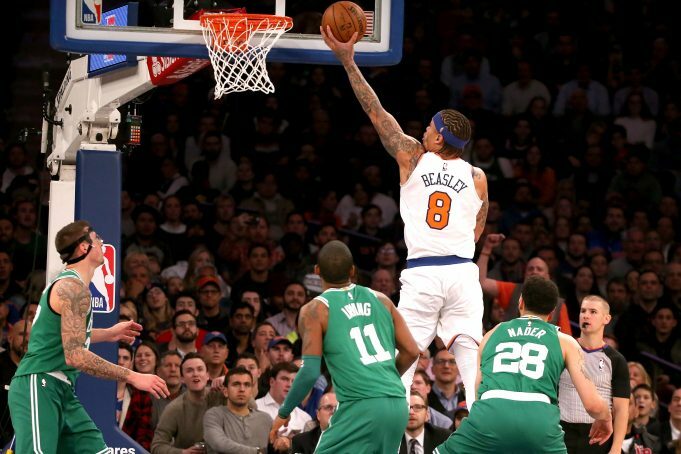 the offense is fine, thanks to the Knicks Killer Beas, B’s, Burke and Burgundy. Keepers. This entry was posted in Phil Jackson Great BBall Minds and tagged #Beasley, #Burke, #Knicks, #KnicksOnCrack. Bookmark the permalink.